Alongside the equally rubbish Return to Never Land (we'll get to that), The Jungle Book 2 is the rare Disney sequel that was actually released in cinemas instead of direct to video. The film hit theatres in February 2003, and with global earnings of $135 million on a $20 million budget, it sure did click with audiences. But, why? 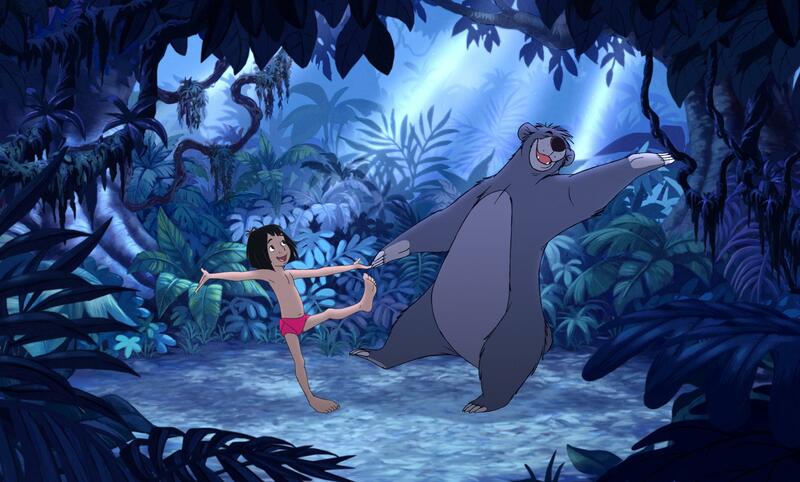 At it's core, The Jungle Book 2 has no noble intentions - it's a lazy, boring, overly brief, and poorly paced rehash of the original, featuring sub par animation and the same basic plot concept of Shere Khan pursuing Mowgli, who reunites with his dear friend Baloo upon running away from the man village. Nothing is fresh or unique; and while Tony Jay does a great job with Shere Khan, John Goodman (fantastic an actor as he is) is just not an apt replacement for Phil Harris as Baloo. Nothing about this film is offensively bad, but it has little to no enjoyment factor simply because it feels like absolutely no effort went into it. Return to Never Land was another Disney sequel released into cinemas back in 2002; officially budgeted at $20 million, it hauled a global total of $110 million and so this was worthwhile release without a doubt. But, as is true for Jungle Book 2, Return to Never Land is a bland rehash of it's predecessor, lacking imagination and creativity. Again, there's nothing really offensive here, but it's just such a dull experience that it's not worth your time, especially if you're a fan of the original. Along with a bland story and mediocre songs, we also have a host of unlikeable characters, notably obnoxious protagonist Jane, and and some horrible CGI imagery blended into the already cheap looking animation. The ending is surprisingly unique, but otherwise, all of this should return to Never Land and never come back. Return of Jafar is without a doubt one of Disney's worst efforts, with bland animation (for film standards anyway), weak voice acting, and a painfully dull plot. 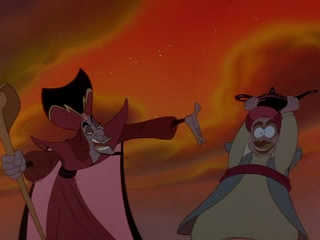 As the title suggests, the film features the return of the villain from the first film, Jafar, as his magic lamp is found by a thief named Abis Mal (harharhar geddit), who joins him on his plot to exact revenge on Aladdin. The most notable factor aside from the poor visuals is the replacement of Robin Williams as the Genie; after disagreements with the studio, he left the project, with Dan Castellaneta (famous for his work as Homer Simpson) hired as the replacement. Castellaneta is a talented man, and he really tries his best, but the poor writing and the high standards set by Williams hold him back from achieving the greatness he deserves. There's some catchy albeit forgettable songs, but otherwise, this is a brainless and cheesy affair that yields little to no enjoyment factor. What is it with Disney sequels and the word "return"? Whatever. The Little Mermaid is famous for kickstarting the Disney Renaissance era back in 1989, and so a sequel was inevitable, even if it is direct to video. The Little Mermaid II focuses on Ariel and Prince Eric's daughter Melody, who is kept away from the sea during her childhood after Morgana, the sister of Ursula from the first film, vows revenge on Ariel, King Triton, and their family. Melody doesn't give up easily, however; and in fact sneaks into the sea all the time when growing up and develops a strong attachment to it. 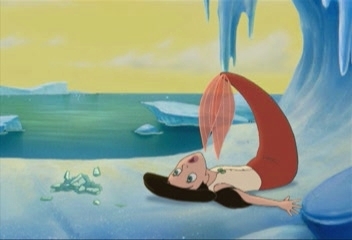 Whilst it attempts to disguise the fact that it's a lazy rehash, it fails miserably; instead of Ariel negotiating with the villain to become human, it's Melody negotiating with the villain to become a mermaid. The plot is overstuffed with contrivances, irritating characters (Tip and Dash can go die), and ends with a predictable, dull climax. Melody herself fares no better than the others as a protagonist, and overall, nothing about this film makes it a worthy successor to such a treasured Disney classic. I WANNA BE WILD AND FREE!!!! 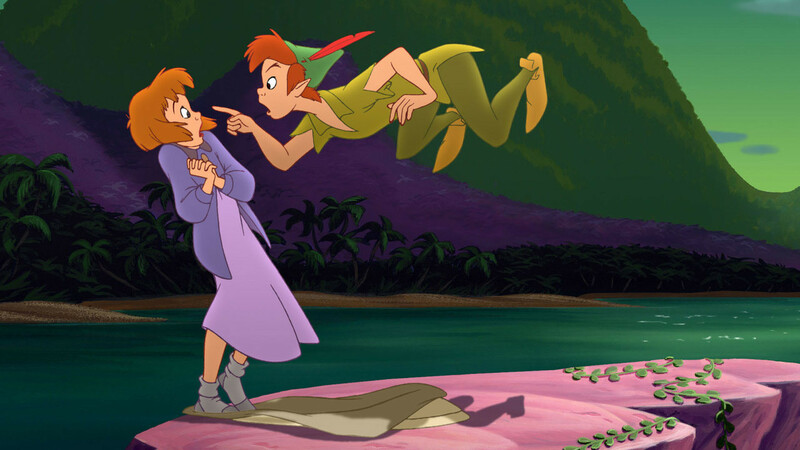 Scamp's Adventure is very similar to Little Mermaid II, with the protagonist being the son of Tramp and Lady, Scamp. Much like Melody, Scamp despises his generic life at home and seeks to enter a world his parents try to contain him from; in this case, the great outdoors, away from house rules and restrictions. He eventually befriends a group of strays lead by the arrogant Buster, and from there on, learns some valuable lessons about family and friendship. I don't have too much to say, because the meat of the film isn't truly terrible, but for me, Scamp just ruins it beyond measure; he's a whiny, arrogant, and unlikeable brat. Of course, his controversial views are that of a naive child and so this should be realistically developed throughout the film, but it just isn't - so the final result is an extremely, extremely unlikeable protagonist, which is never a good thing. There exists a few decent sequels, including the Lion King ones and Aladdin and the King of Thieves, but for the most part, there's not much to enjoy.